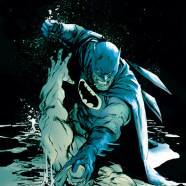 Home » Comic Books » Tuesday Night Comics Podcast 99 – Should You Buy Dark Knight III? 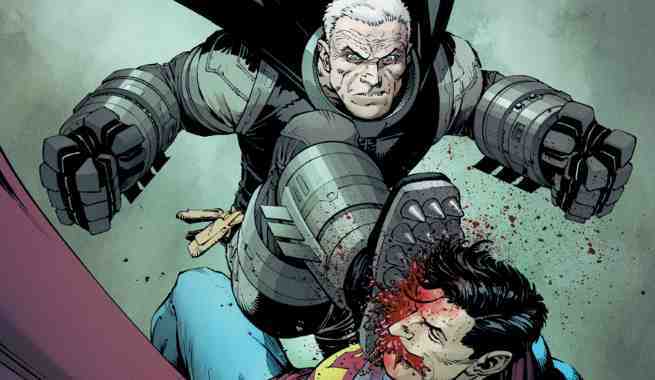 Tuesday Night Comics Podcast 99 – Should You Buy Dark Knight III? Episode 99! Listen and find out whether or not you should buy Dark Knight III: The Master Race. We review Batman: Europa, Uncanny Avengers Annual #1 and more. Plus, listen up for the details regarding a very huge comic book related Cyber Monday sale!